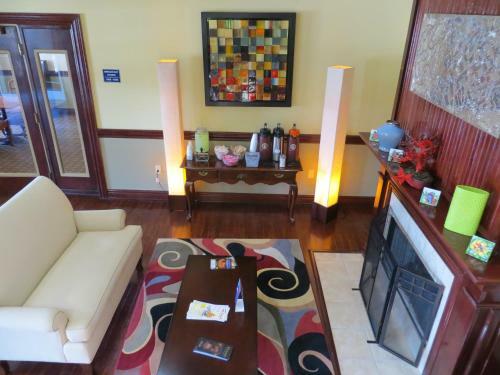 Rooms from $51.49 per night. 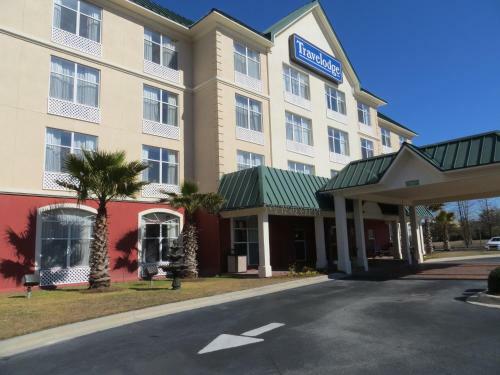 With freebies like breakfast and Wi-Fi the non-smoking Travelodge Savannah is a good value for our guests visiting Savannah on a budget. 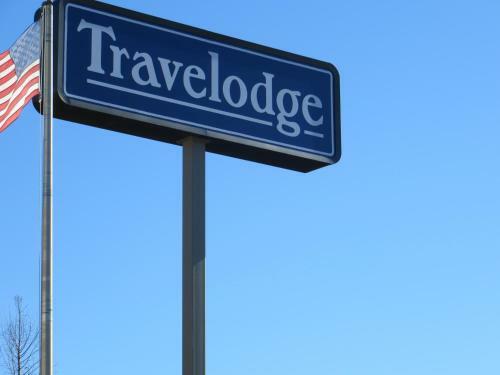 The non-smoking four-story Travelodge offers 54 rooms with cable TVs including HBO coffeemakers hairdryers ironing facilities microwaves and mini-fridges. Stay connected in the comfort of your room with free Wi-Fi and phone calls (local and long distance). 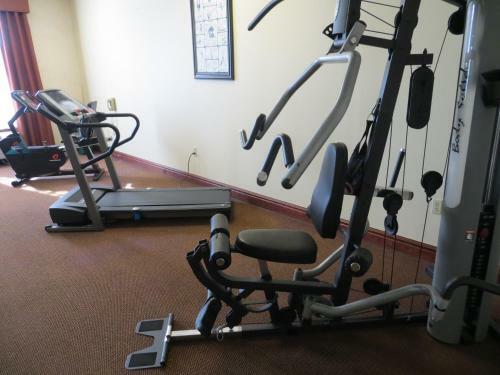 There's also an exercise room on-site to keep you active. 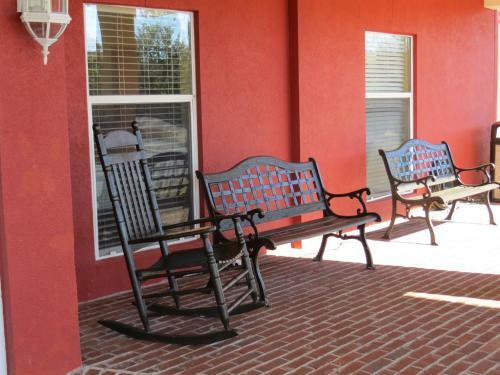 The hotel offers a free breakfast to help guests wake up and get moving. 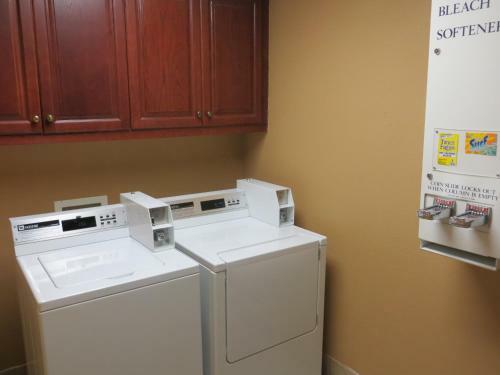 There is a business center and guest laundry on-site. 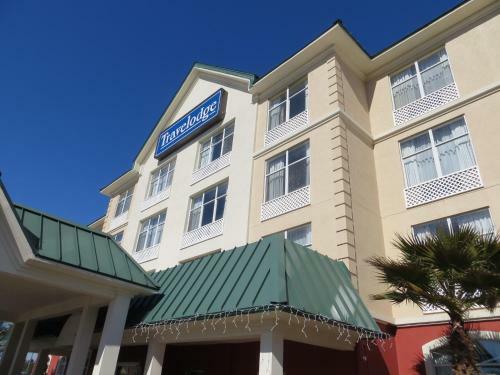 The Travelodge is located on Highway 204 a 20-minute drive from historic downtown Savannah. 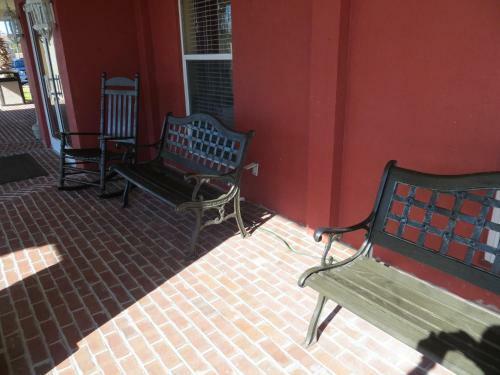 Shop till you drop at the Savannah Mall one-and-a-half miles from the hotel. Armstrong Atlantic State University is one mile away. 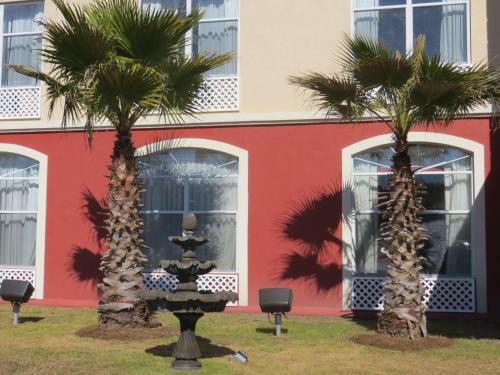 The beaches of Tybee Island are 30 minutes from the property and guests can reach Hilton Head in one hour. Savannah/Hilton Head International Airport is 18 miles away. 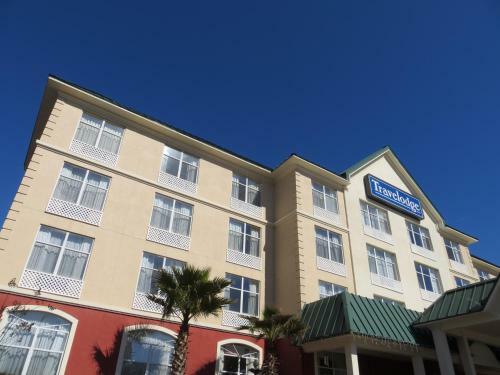 Add Travelodge By Wyndham Savannah Gateway to your free online travel itinerary.